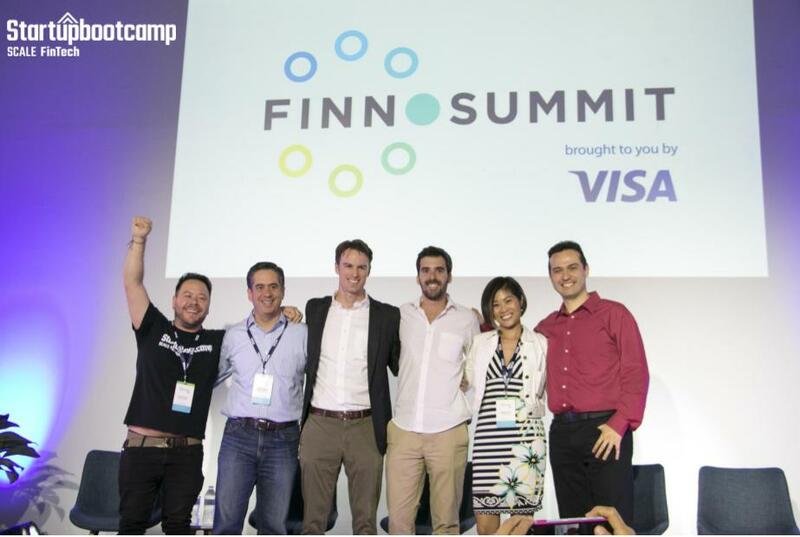 FINNOSUMMIT Miami, a leading FinTech event in Latin America, hosted the four FinTech startups from the first Startupbootcamp Scale FinTech Mexico City program. After six months, Expediente Azul, Facturedo, Pagamobil, and Quotanda improved their metrics in different areas and reported final results with triple-digit growth. 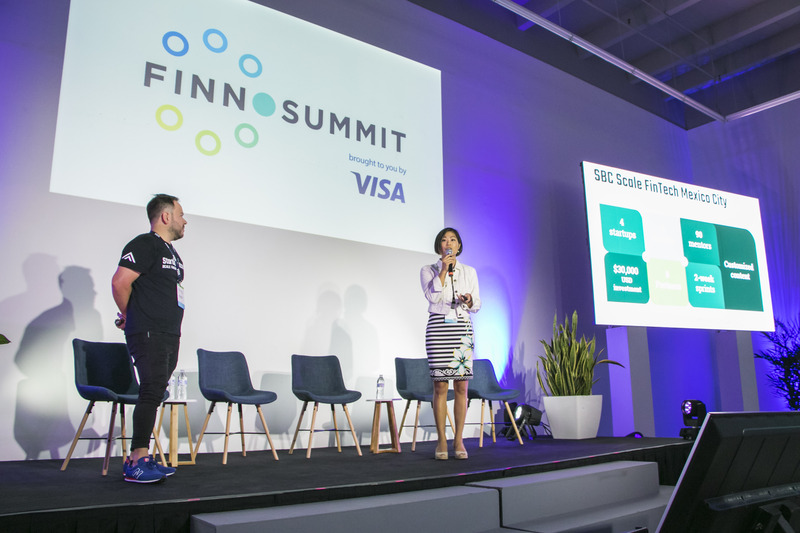 Startupbootcamp Scale FinTech in Latin America – a joint venture between Startupbootcamp and Finnovista – celebrated the end of its first cohort during its Demo Day at FINNOSUMMIT Miami: a regional leading FinTech event, welcoming 400 attendees. 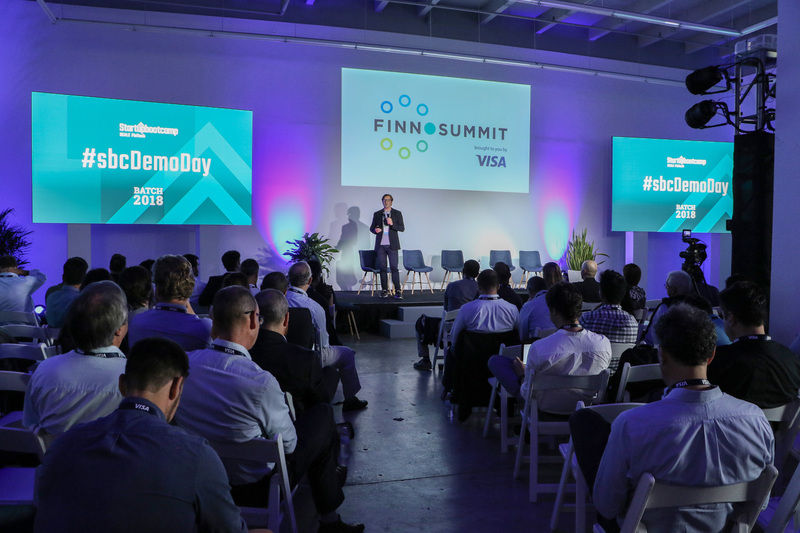 The four FinTech startups from the first generation showcased the evolution they have achieved during the scaling process in front of key players from across the financial services industry in Latin America and the Caribbean. 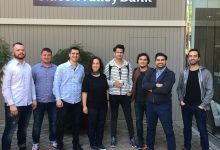 Over the last six months, the entrepreneurs visited the Startupbootcamp Scale FinTech headquarters in Mexico City each month, to meet with more than 90 mentors and attended several customized masterclasses, fireside chats and workshops on how to improve and enhance their businesses. 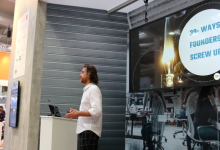 In addition they had 1:1 meetings with key players from the financial industry and the partners of the program: Visa, Fiinlab powered by Gentera, Banregio, HSBC Mexico, EY Mexico, IGNIA, LATINIA and White & Case. Quotanda (Mexico) increased the number of monthly loans from the beginning of the program by 350%. 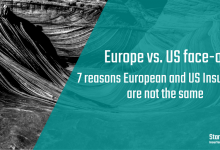 Want to know more about the startups and their results? Click here. “We successfully close the first chapter of this program in Latin America with some amazing results. 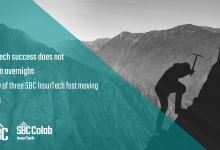 The startups have registered a triple-digit increase across various metrics within their businesses since the beginning of the program, due to the participation of 90 mentors, our partners and customized content. 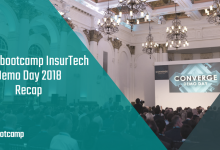 We have already opened applications for the next program and are excited about the prospect of working with more ambitious FinTech growth stage startups”. 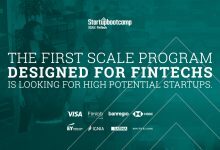 Chang invites regional FinTech startups to join the Startupbootcamp global community for the next cohort of the program. Applications are open until December 10th. APPLY HERE!